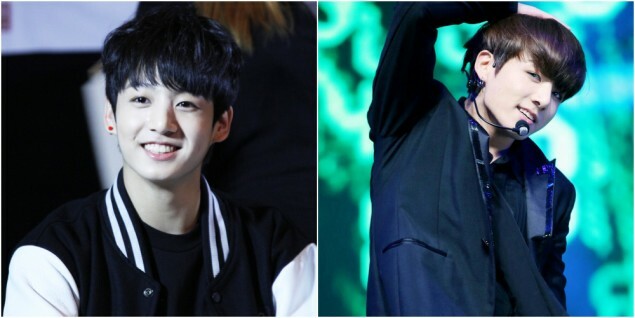 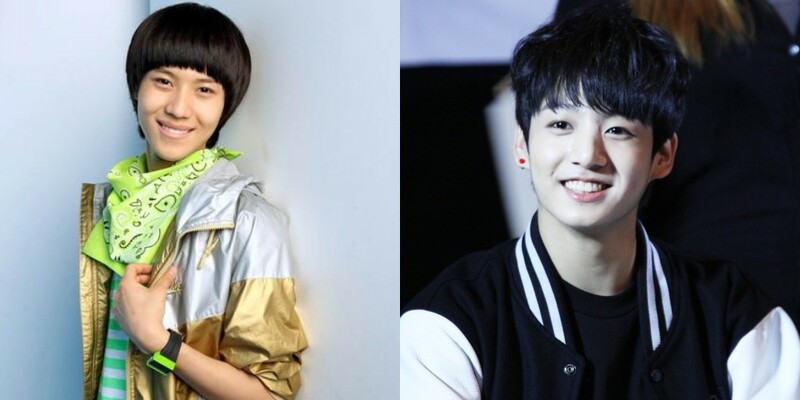 Netizens voted on the idol star that grew up the most since their debut! 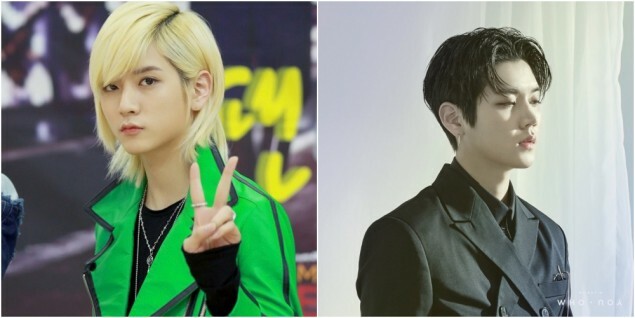 In 4th place is Samuel Kim�with 5.61% of the votes. 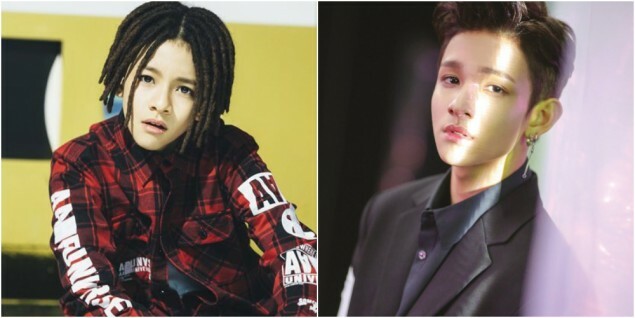 Prior to his solo promotions and participation on 'Produce 101', Samuel was known as the cute young rapper of 1PUNCH.